The city’s pulsating beach resorts and glitzy rooftop clubs may draw the jet-setting crowd in the summer, but its real nightlife can be found year-round at street level. 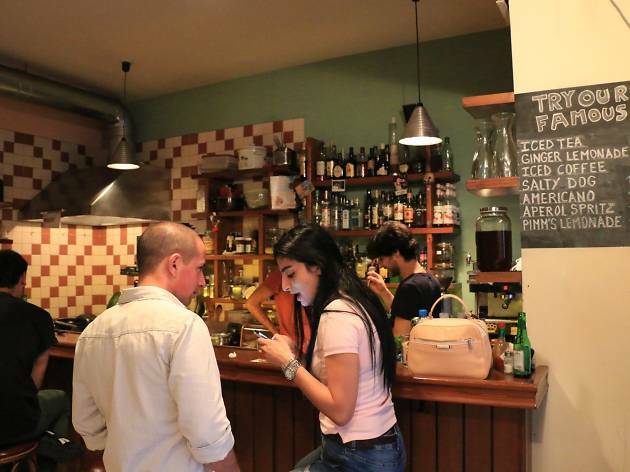 Bars in Beirut range from grungy dives to swish cocktail joints; as venues replace each other and the hipster hotspots shift around with dizzying frequency, trying to keep a tab on the scene is a fool’s game (though running a tab at the bar is alarmingly easy). 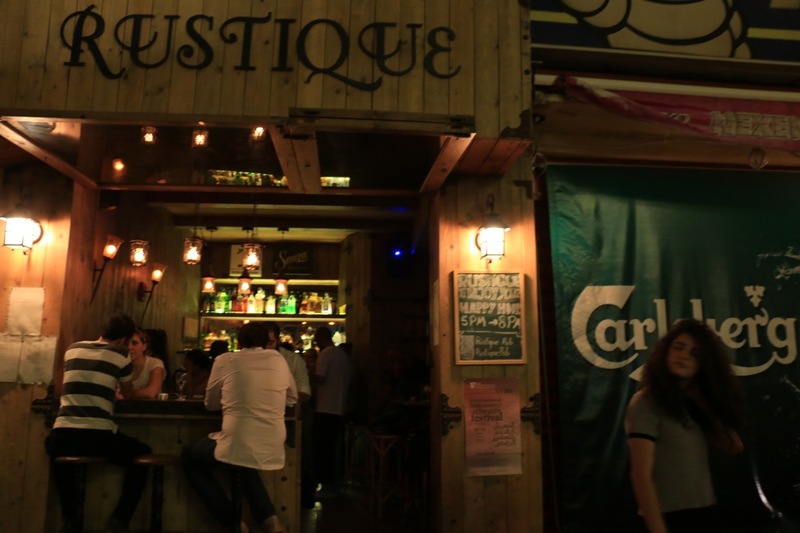 But whether you’re hopping between trendy watering holes in Mar Mikhael, checking out Hamra’s legendary leftist taverns or grabbing a pint at a Charlie Chaplin-themed speakeasy, one thing remains constant: a night on the town in Beirut is never boring. 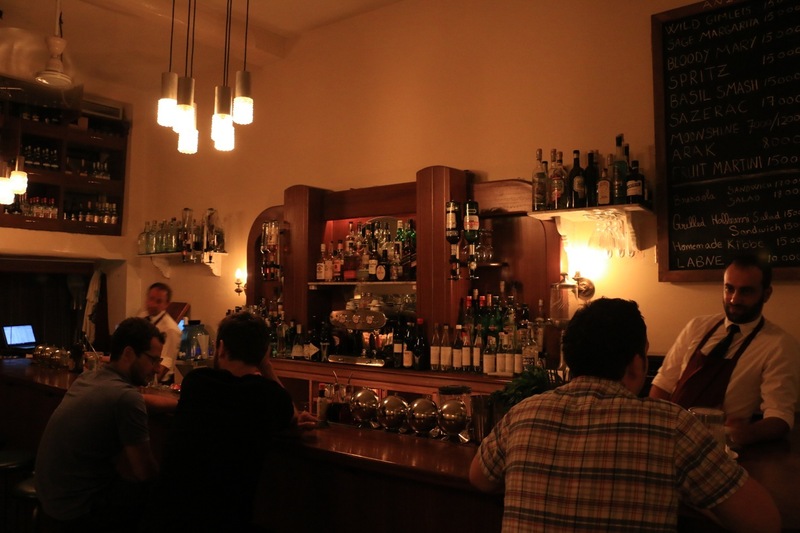 With its snazzily attired bartenders and sultry mood lighting, Anise feels like the type of place you should turn up to in a white tux, ready for an evening of straight whisky and Miles Davis. 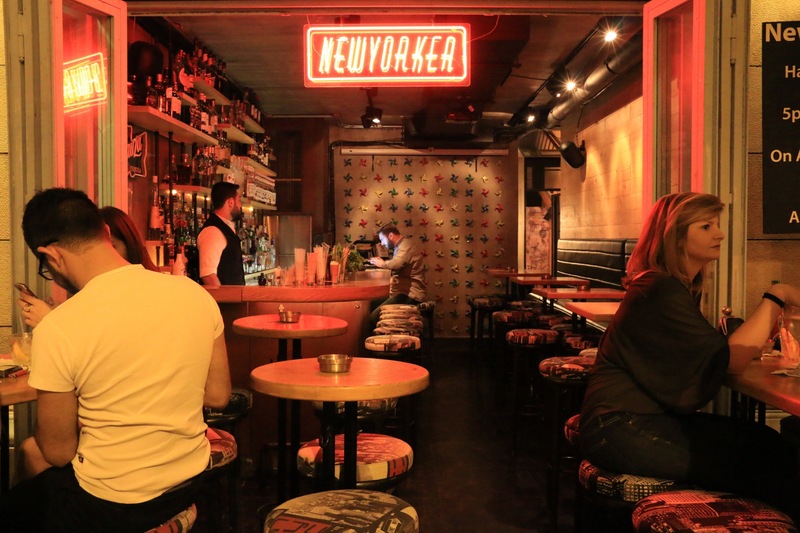 That's almost spot on – but as the name implies, it's arak, not whisky, that this bar specialises in. 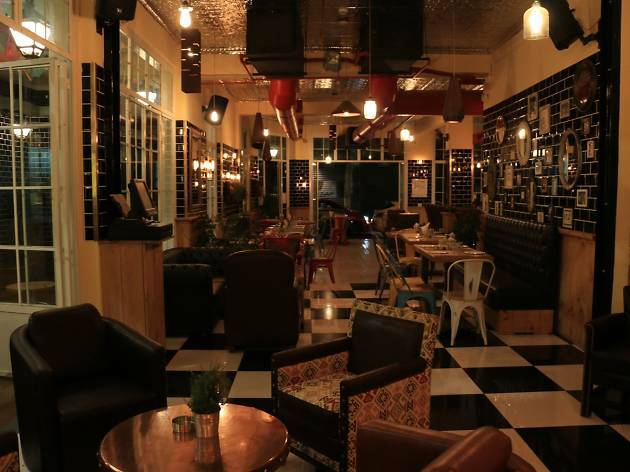 Aficionados of the punchy aniseed spirit will relish the chance to sample varietals from across the country, while the uninitiated can draw on the affable bartender's encyclopaedic knowledge of producers. 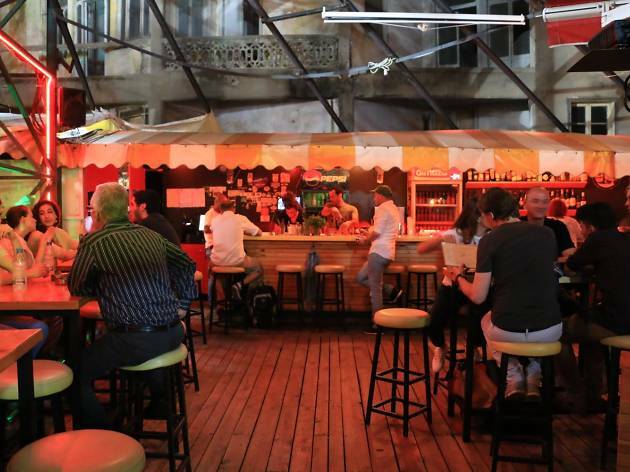 If you can't hack aniseed – and let's face it, the flavour is divisive – the resident mixologists have your back with a decent range of non-arak cocktails. And if you really have no regard for your own health, try their moonshine: it’s an experience you won’t forget, but will regret. 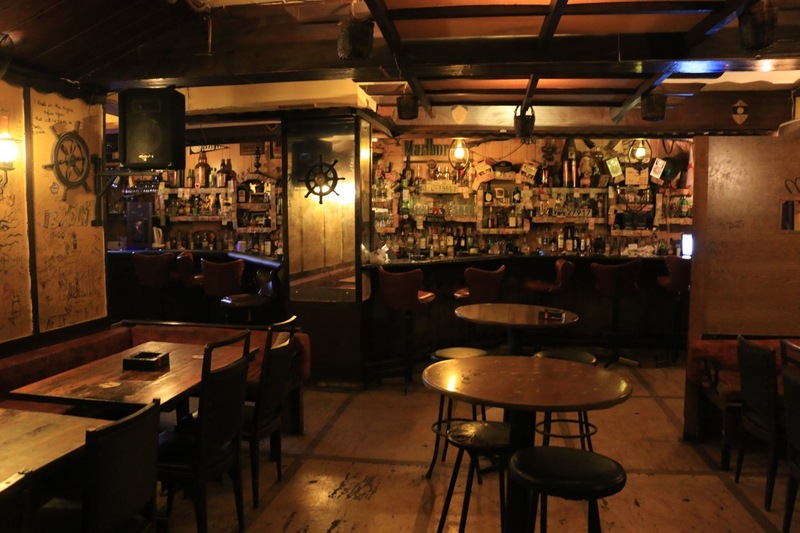 If you’re looking for a bar in which to show off your nice new shoes, Captain's Cabin is the wrong place. The dial here is set firmly on "dive", with all the grungy charm that that entails – and in any case, the low lighting ensures that your feet are all but invisible. Reputed as one of the few bars that stayed open throughout the civil war, it is indelibly associated with Andre, its determined proprietor of many decades. 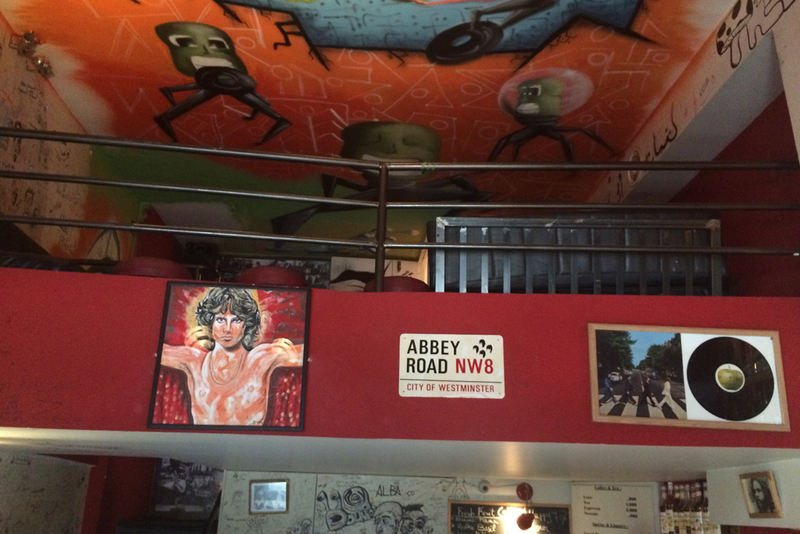 He curates the classic rock/blues soundtrack, and the opening hours are often extended at his whim. The cavernous venue boasts ample seating, but leaves plenty of space for milling about and extending your cues at the pool table. 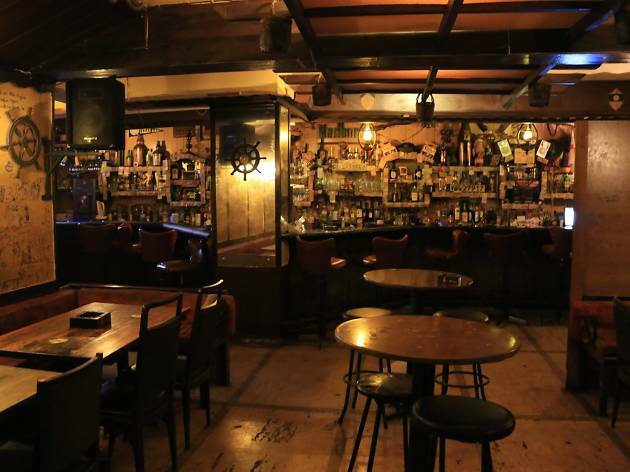 A Beirut institution, Captain's Cabin is an essential stop for those who like their bars low-key. You'll be glad to know that it's perfectly possible to reach Checkpoint Charlie without having to scramble over barbed wire or dodge vicious guard dogs. Unashamedly capitalising (or should that be communising?) 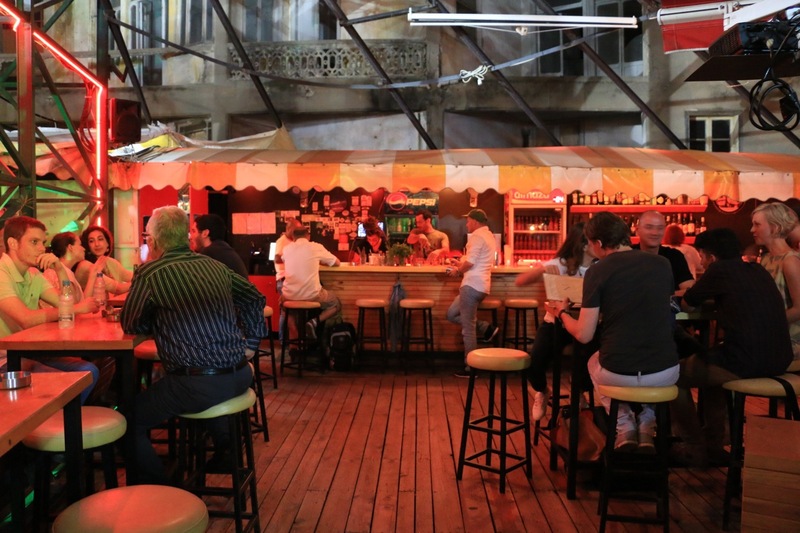 on Berlin's rep as the nightlife capital of Europe, this quirky Downtown joint goes for an audacious Cold War theme, complete with Stasi flags and an elaborate model checkpoint in the corner of the seating area. 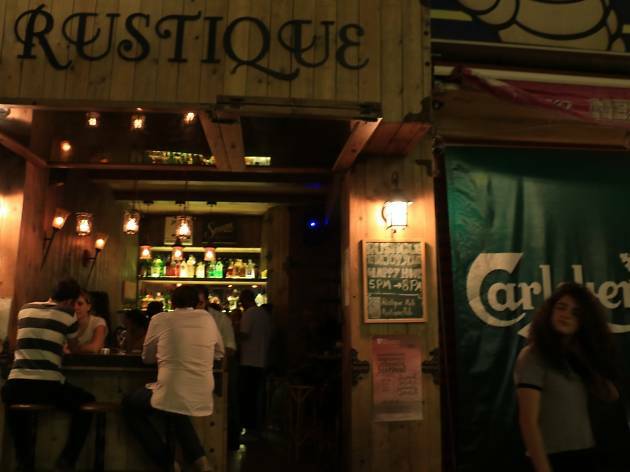 They have the usual range of bottled and draught beers on offer, as well as an inviting menu of German dishes (elsässer flammkuchen, anyone?). But the biggest choice facing the pundit is an ideological one: where to sit, East or West? Pontificating on existentialist philosophy can be a laugh in the right circumstances, but fortunately it’s not a prerequisite for being served a drink at Godot. 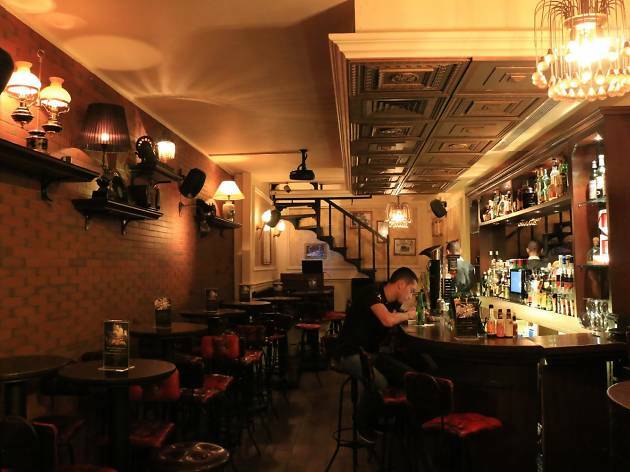 The Beckett theme extends to the hat logo and is reflected in the artsy intellectual crowd that flocks here every evening – but no more than that. 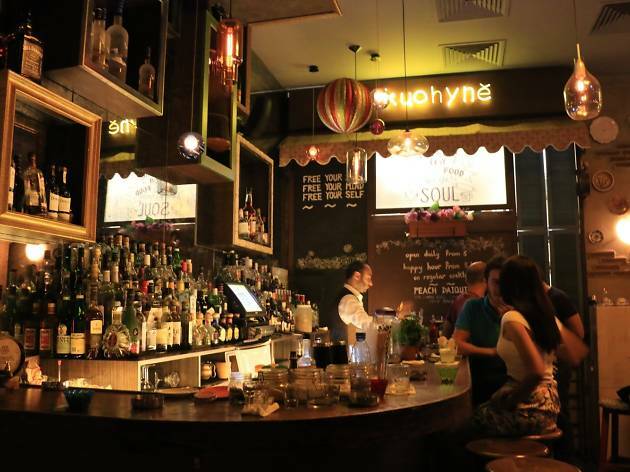 In fact, Godot is one of the more laid-back drinking spots in the area: this is a place where creative mixologists serve excellent cocktails to thirtysomething bohemian types, to the backdrop of expertly picked mood music (excpet on the regular live acoustic nights). Mellow but fun, cool but not pretentious, Godot gets it right every time. 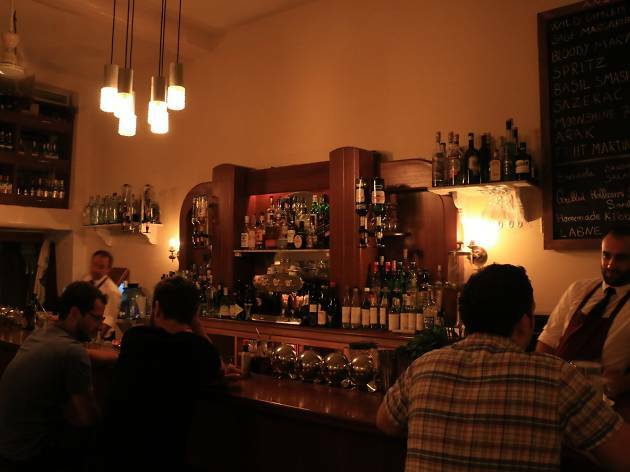 Thanks to this snazzy Downtown joint, you don't need to read Fitzgerald's novel – heck, you don't even need to sit through two and a half hours of Leo DiCaprio's smirking – to feel a part of the Jazz Age. 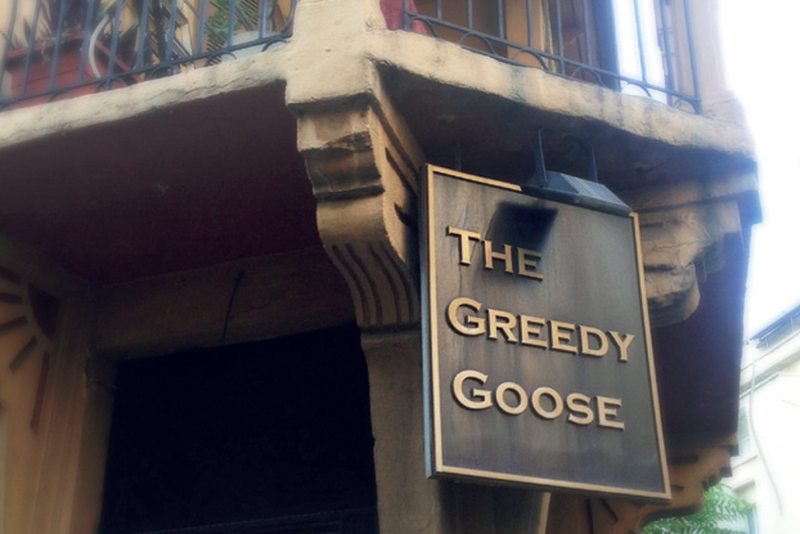 A world in which alcoholism is a respected life choice and "cocktail party" is the default setting for social situations is a fine choice of theme for a bar, and they've done a great job of seeing it through at Gatsby. 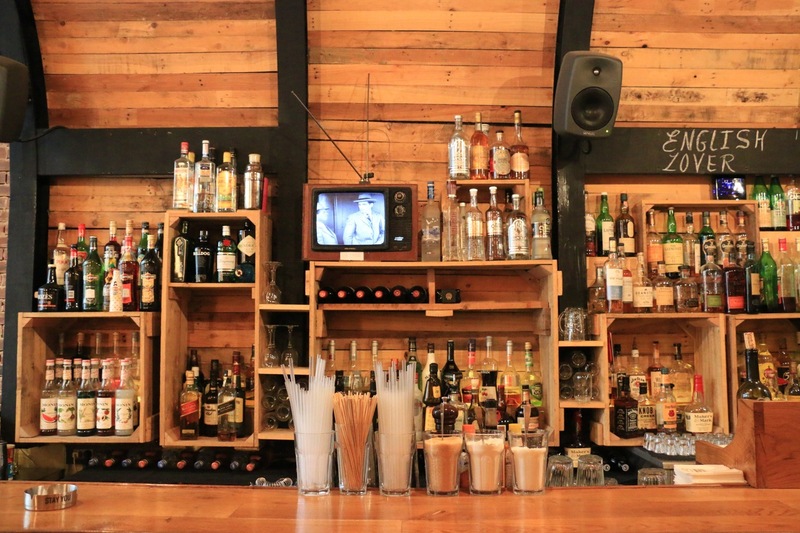 The decor is strictly ’20s, and vinyls and retro radios adorn every spare surface; the speakeasy theme carries over into the cocktails, which run the gamut of spirits and sport evocative names like Hemingway Special. 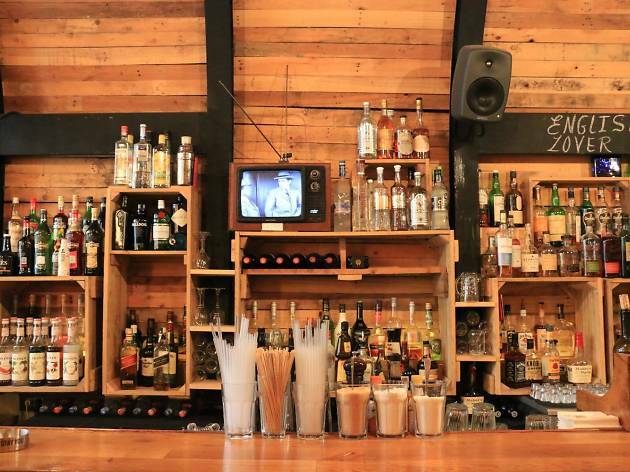 Uruguay is always a fun place to drink, but the neat concept pushes Gatsby above the competition. 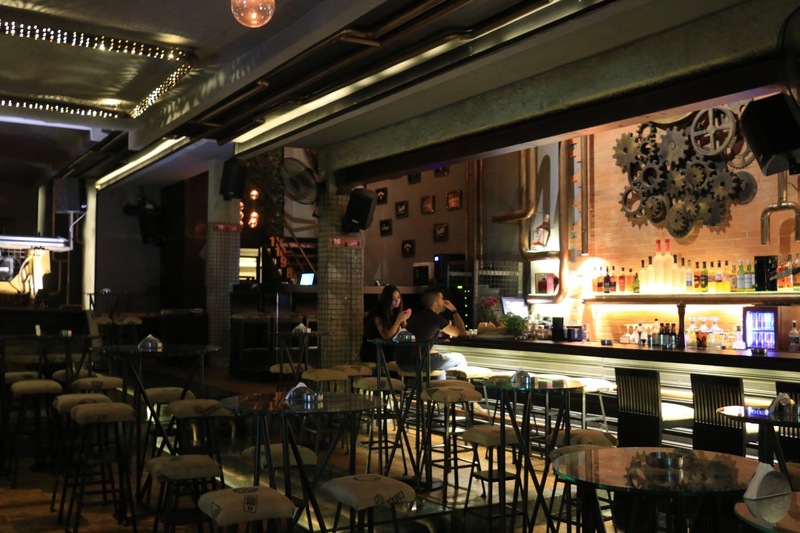 Popular among young professionals and hipsters alike, Kayan has a trendy, dynamic ambience that sets it apart from the loud thumping music of some of the other bars in the area. 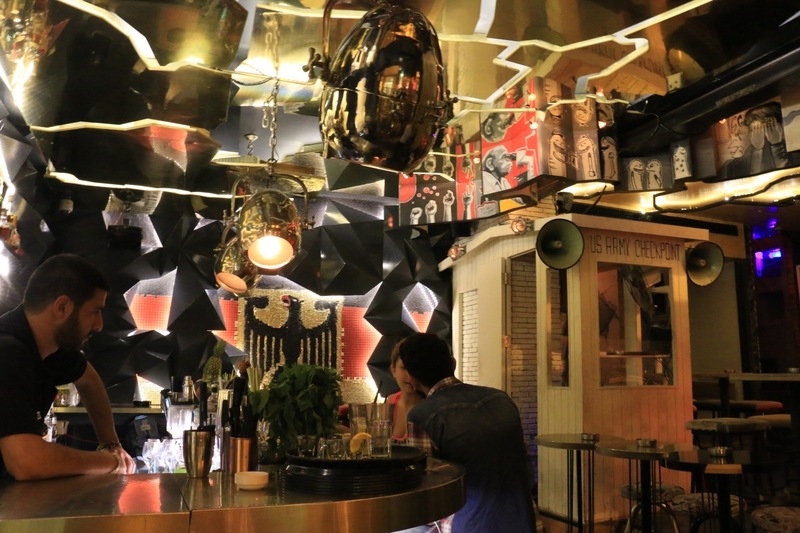 The mahogany bar stretches down the length of the venue and is stacked high with vintage spirits of all stripes and strengths – it's the kind of place where you half expect to see sequined starlets being entertained by suited men in the corner. 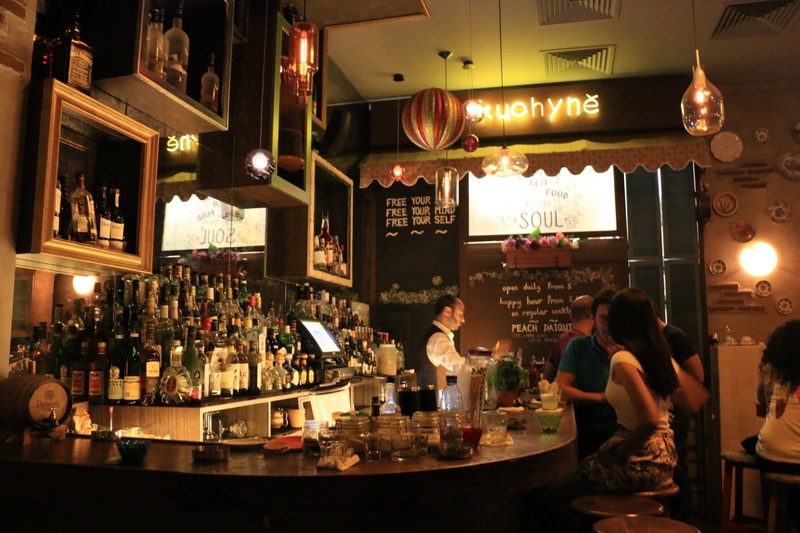 But the daily happy hour ensures that you don’t need wealthy patronage to get a drink. If you’re feeling peckish, Kayan also has a tasty if limited menu of sandwiches and salads. 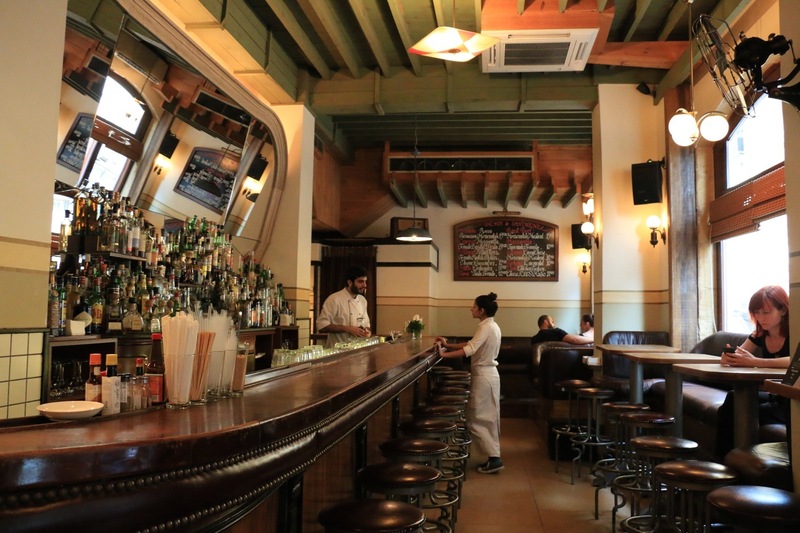 New York, New York, it’s a hell of town – and a corker of a bar, too. Mercifully, the New York theme has been kept to a fairly minimal level: no posters of the Empire State Building or snaps of the 'Don't Walk' traffic light adorning the walls. 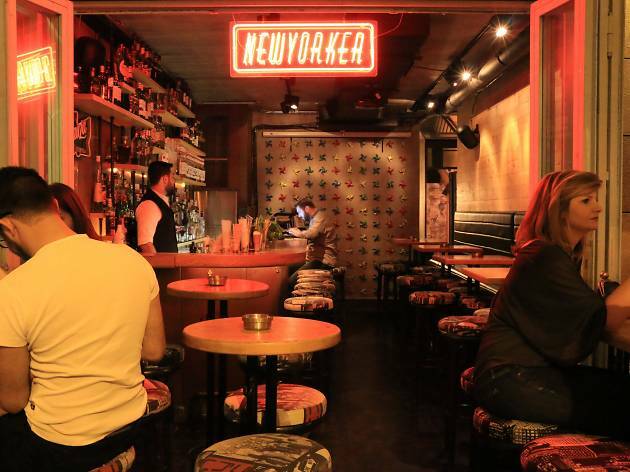 Far from a tacky gimmick, the theme is subtly worked into a concept for which New York is famous: the smart-casual cocktail bar, replete with tasteful wooden decor and moody neon signs. The cocktails are excellent, and peckish punters are well served by some decent bar bites: pizzas, burgers, and a surprisingly large array of dishes involving shrimp. We're fans. 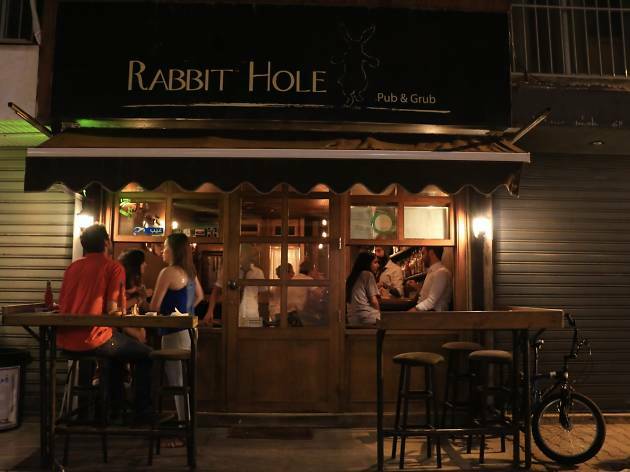 A rabbit hole doesn’t have to lead to zany tea parties and homicidal queens: the one in Hamra is a one-way street to a casual party (though intoxicating potions are still involved). 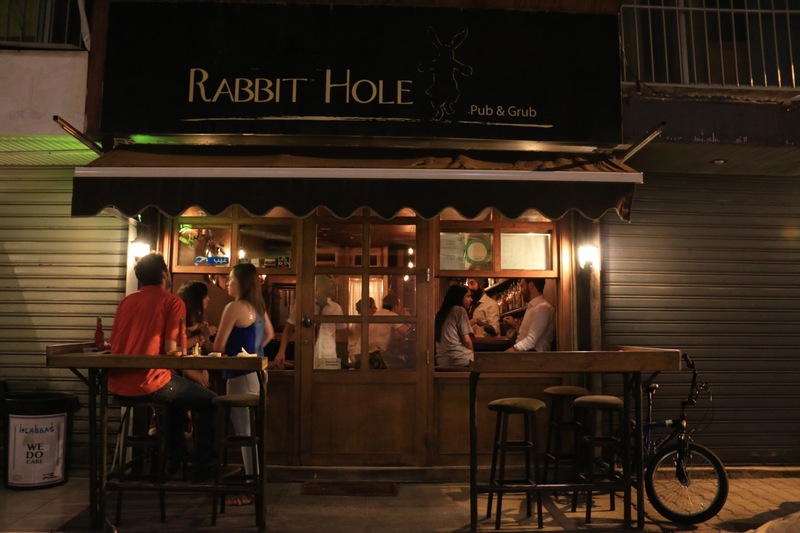 Rabbit Hole may be dimly lit, but it knows how to brighten up an evening: drinks are reasonably priced and the music is fun and eclectic – you’re sure to hear a few that’ll get your feet tapping and hips gyrating. 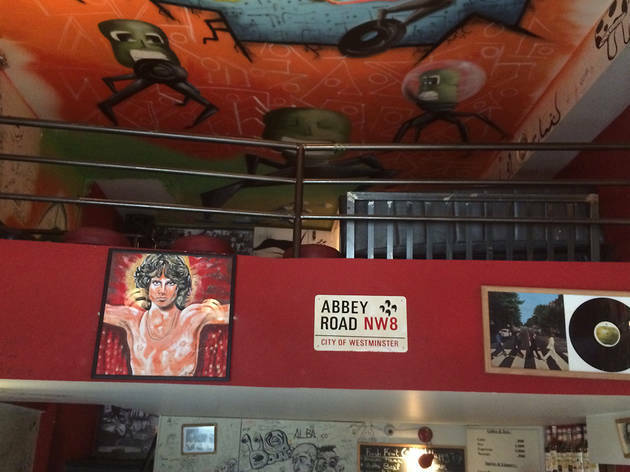 Free of scenesters and stripped of any pretension, it's the kind of spot where you drop in for a couple, chat to friendly strangers, Shazam a couple of tunes, and leave a happier (and/or tipsier) person. 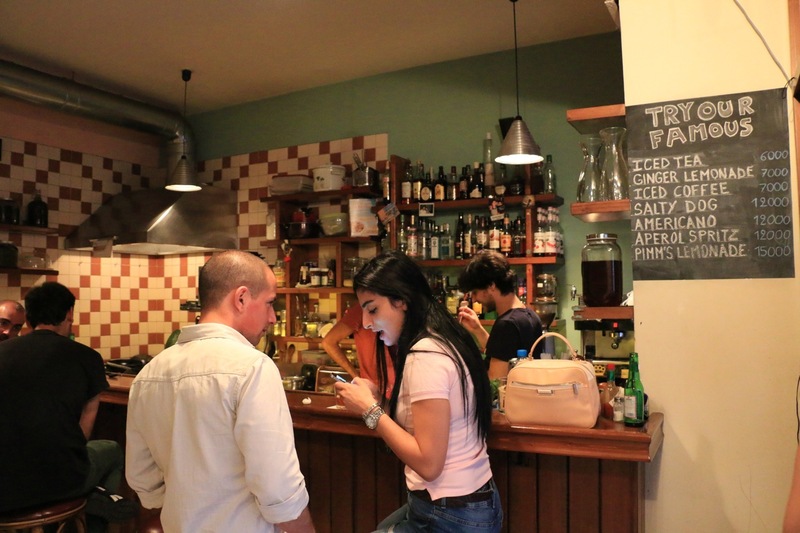 Ram is an airy café-bar tucked off Hamra's main thoroughfare on one of the neighbourhood's many side streets. 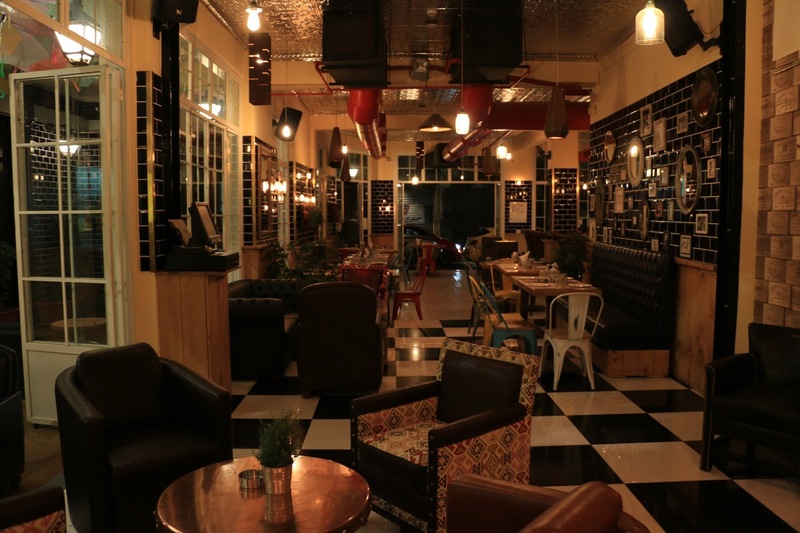 With its roomy seating area (spread over two floors) and ample snug pillows, it's the kind of laid-back joint where you settle with a book and a Turkish coffee in the afternoon and don't stand up again until Happy Hour (6pm-8pm) starts reeling in the evening revellers. 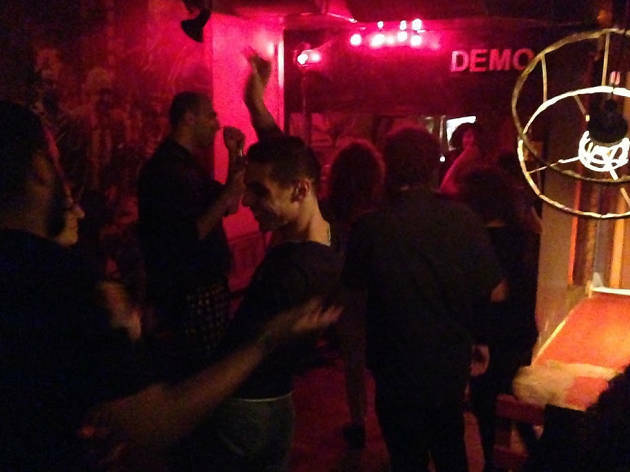 Wednesday and Sunday evenings are dedicated to their jam sessions, which all are welcome to join in with, regardless of instrument or musical talent; meanwhile, Saturdays see DJs rock up for some cooler-than-cucumber electro sets. 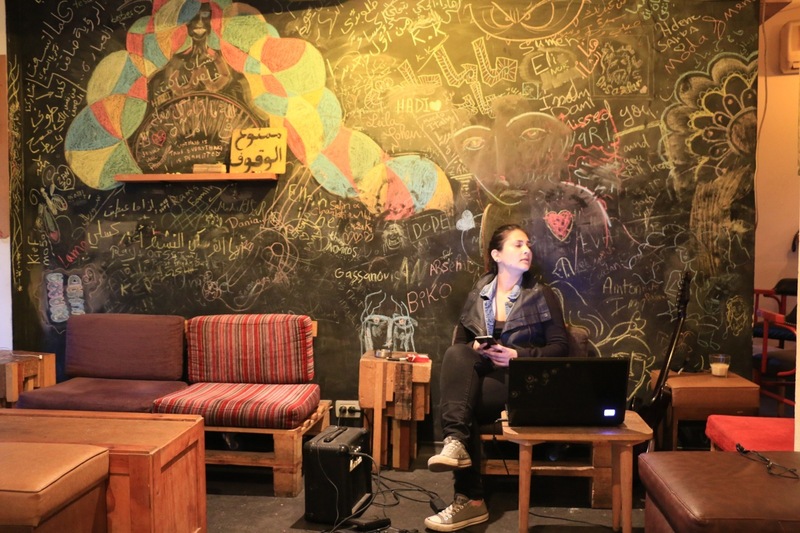 Casual, eclectic and always welcoming, Ram is one of the best bars in the area. 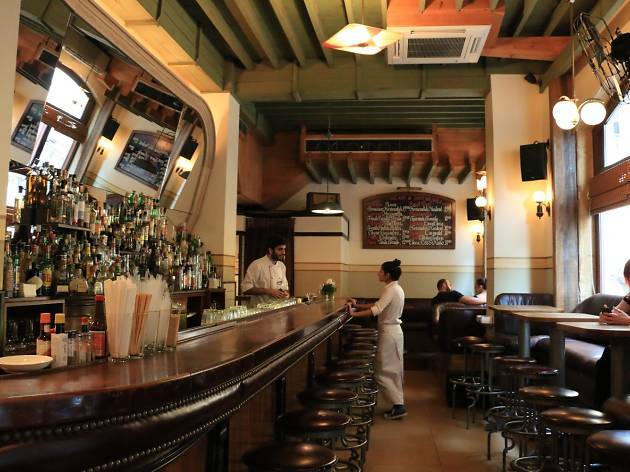 With its rustic wood tables and hanging lampshades, Roy’s channels the ramshackle charm of an Wild West saloon bar – albeit with an ounce more style. 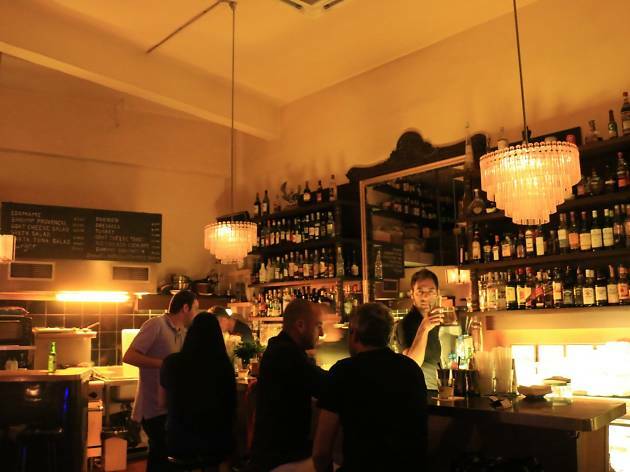 Your company here won't be mumbling cowboys with unkempt beards and girlfriend issues, but neatly coiffed twentysomethings looking to branch out from the Mar Mikhael hipster strip. Books and a menu of light meals (try the pizza stick) are thoughtfully provided for the daytime flâneur, and the curious furnishings – what's that stack of trunks doing in the corner? – lend the place an offbeat appeal. 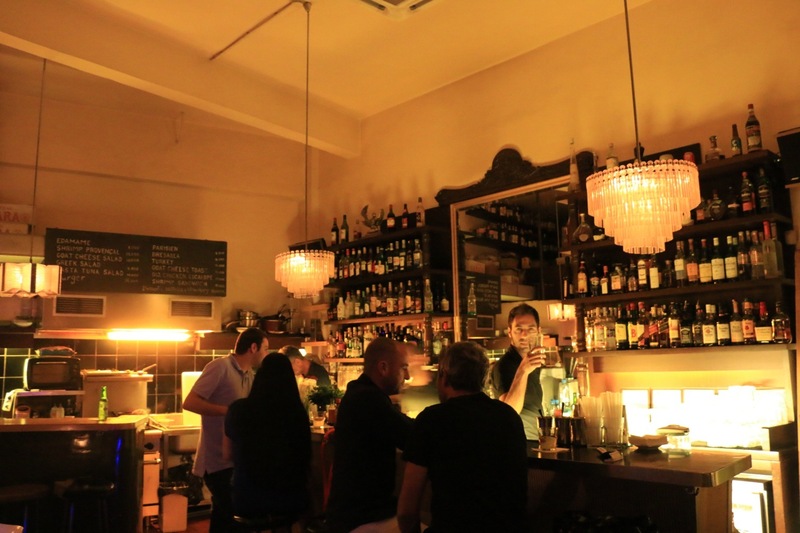 Situated in the up-and-coming neighbourhood of Badaro, Roy's will only get more popular. 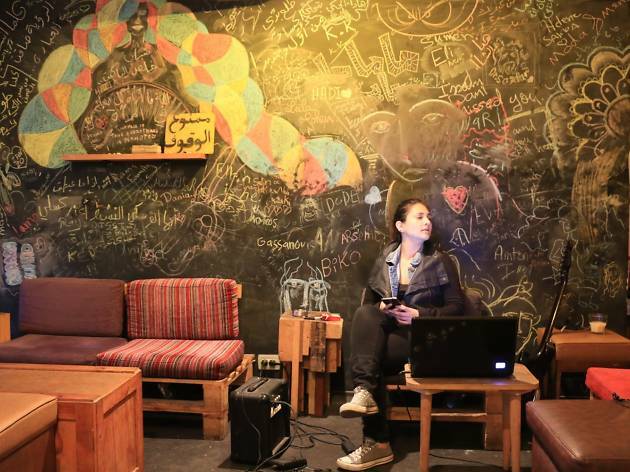 The Angry Monkey is about the biggest boozer in Gemmayzeh, and it draws a crowd to match. 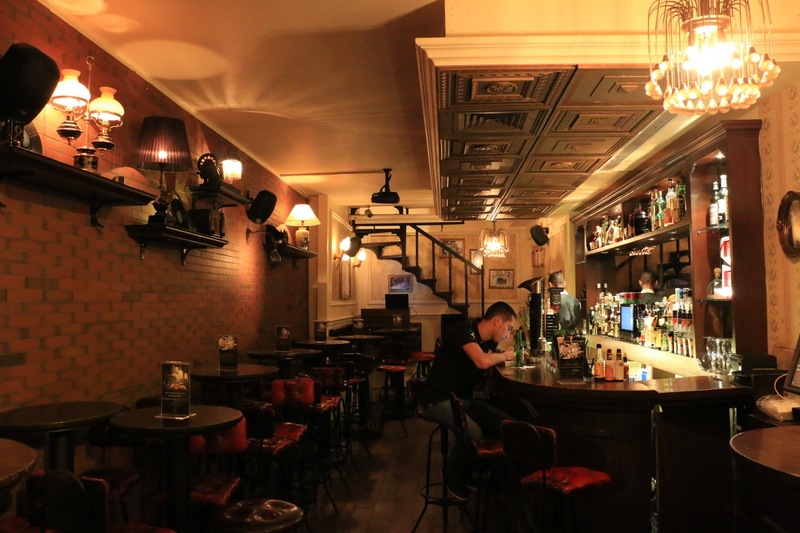 The newly refurbished bar boasts a sweeping seating area, which makes it an ideal choice for large groups looking for somewhere to sprawl with a couple of pints. 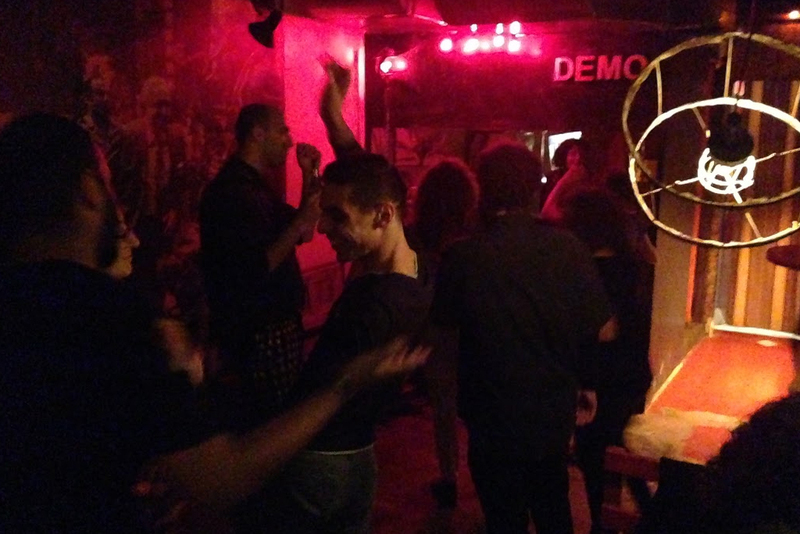 The corollary is that the dance space can be on the cramped side during the venue's live gigs, which take place every Wednesday, Friday and Sunday (Mia V's cover nights on Wednesday are a hoot). 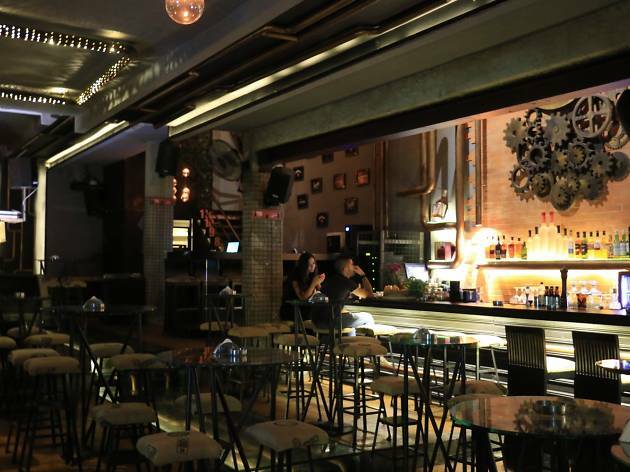 Part casual dive bar, part raucous music venue, The Angry Monkey is one of the straight-up funnest spots on Beirut's nightlife scene. All too often, English pubs outside the motherland entail tacky wall-mounted pictures of London buses and cocktails named around cricket-based puns. 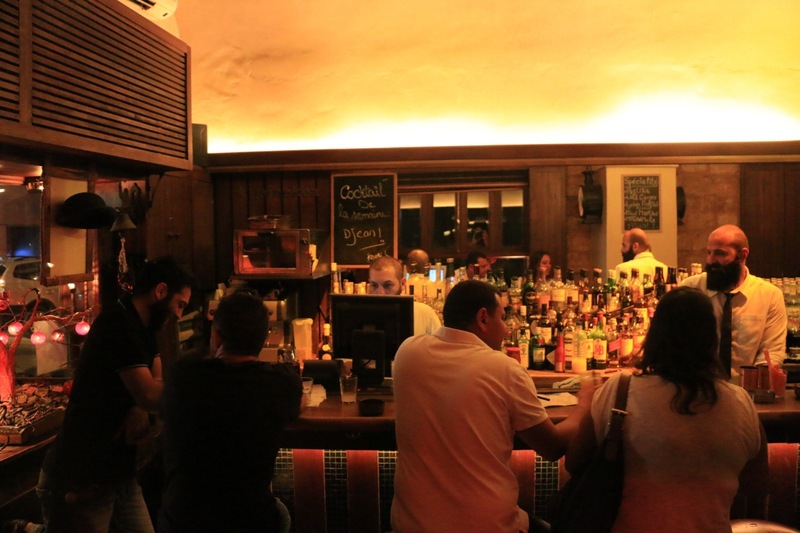 Beirut has one bona fide English themed pub, and by luck it is an exception to the rule. 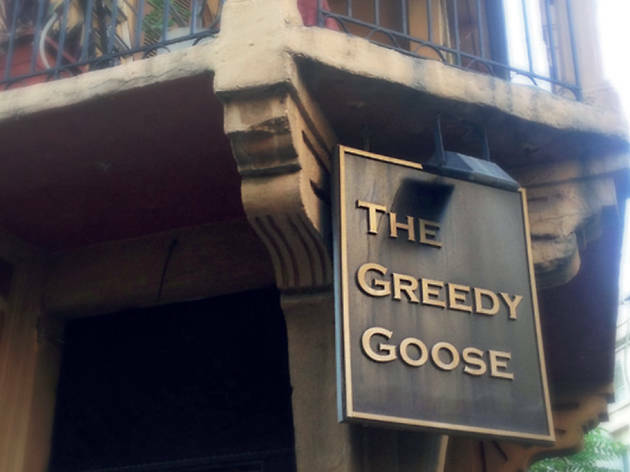 It helps that The Greedy Goose is run by a Englishman: there's no jarring Beatles decor or ineptly realised cockney theme, and the references to English heritage are mostly limited to some Chelsea memorabilia. The beer on tap is mercifully served in full pints, though for the most part it's locally sourced. And as you'd expect from somewhere that markets itself as a gastro pub, the food ain't half bad: the fish & chips is among the best in the city. With a long bar, a variety of comfy sofas and a capacious dining area, you’re never short on somewhere to sit – unless the game is on. 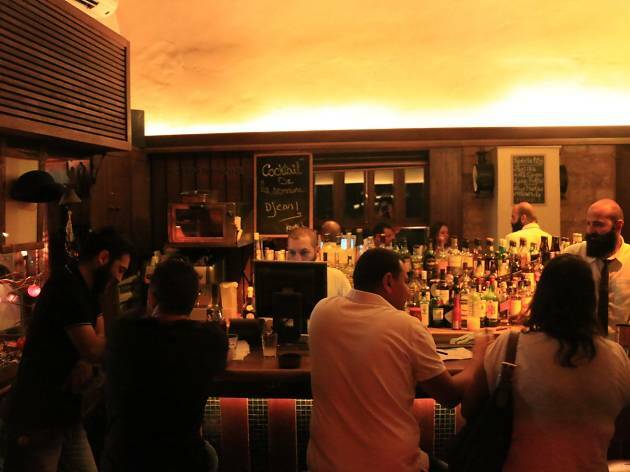 Such is the competition on Mar Mikhael's rampant nightlife scene that a new arrival needs to mark itself out if it doesn't want to sink. Under Construction, situated on artsy Armenia Street, has succeeded in this: it takes an unusual theme and runs with it. The faux-crumbling façade outside is sure to make you double-take; but once inside, the ample concrete and strip lighting keeps the construction site vibe going. The seating area is vast, but it fills up rapidly on weekends as local hipsters come to soak up the faux-grungy vibe with their booze. 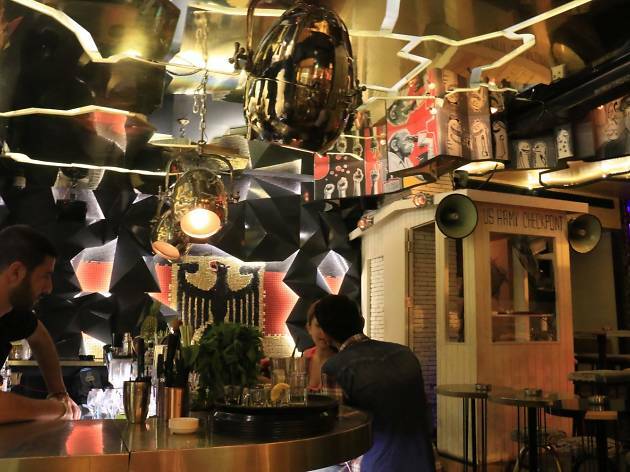 It’s not the place for quiet conversation, but rather for loud tunes and wild cocktail-fuelled revelry.